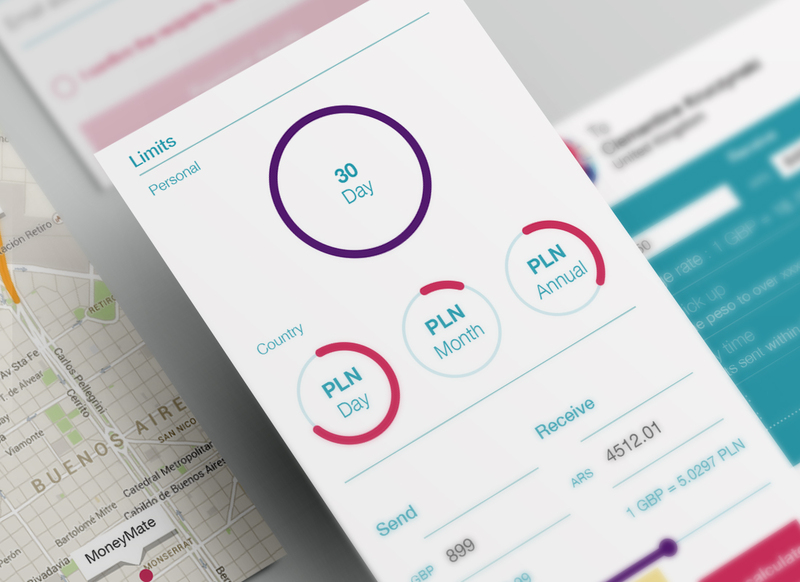 Transfer money faster, cheaper and better… and with a beautiful interface. 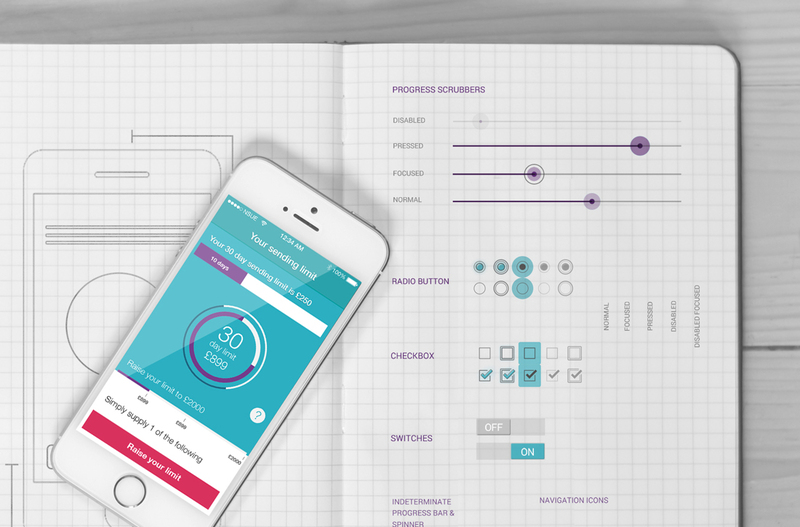 When we were asked to design the user interface for Azimo’s new app we had to work against clock, keeping a smooth workflow with the programmers. ___ client: Azimo is an online remittance service with headquarters in London and offices in Krakow. 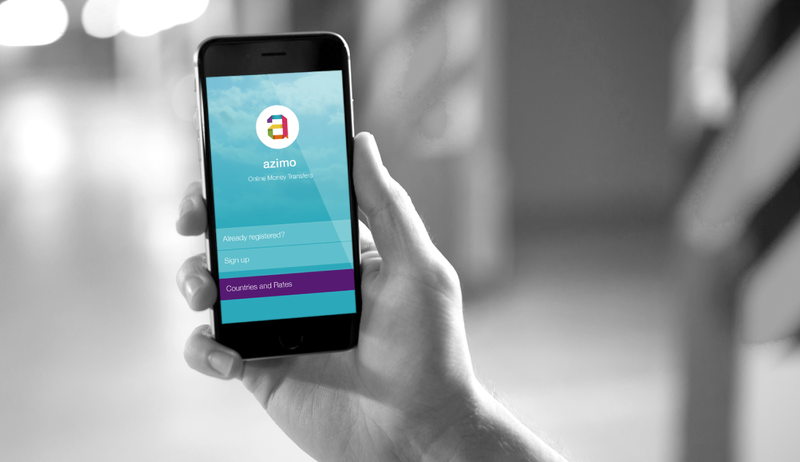 Launched in October 2012 with the mission to make international money transfer cheaper, faster, simpler and easier to understand, Azimo was voted Best Money-saving App by the Guardian. 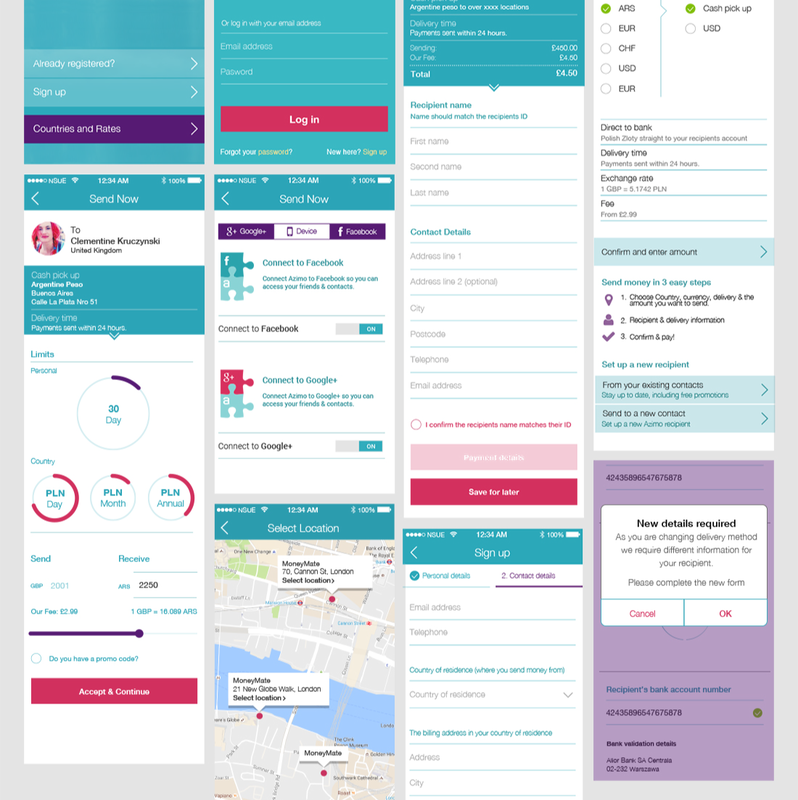 ___ project: The branding guidelines and the digital prototyping of the app was given, so it was mostly a matter of customizing iOs and Android native elements to design the interface applying Azimo’s look and feel, with quality details to create an easy and secure space, but also colorful and clean, for money transfers. The result is an easy and secure space, but also colorful and clean, for money transfers.